Ip Man - Wong Shun Leung lineage. NOT learn how to COPY! You have the possibility to practice in more than 5 countries in the world! Looking for a test training session? 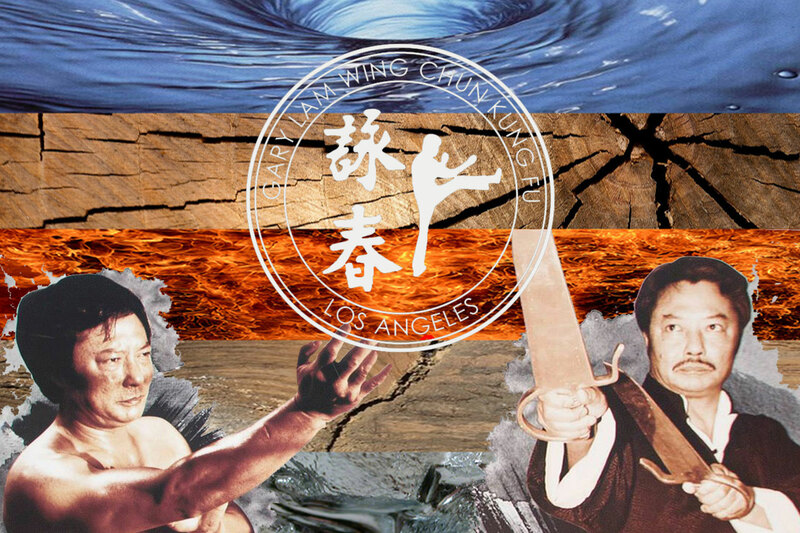 This is the official Website for the Gary Lam Wing Chun system based in Monterey Park, CA. 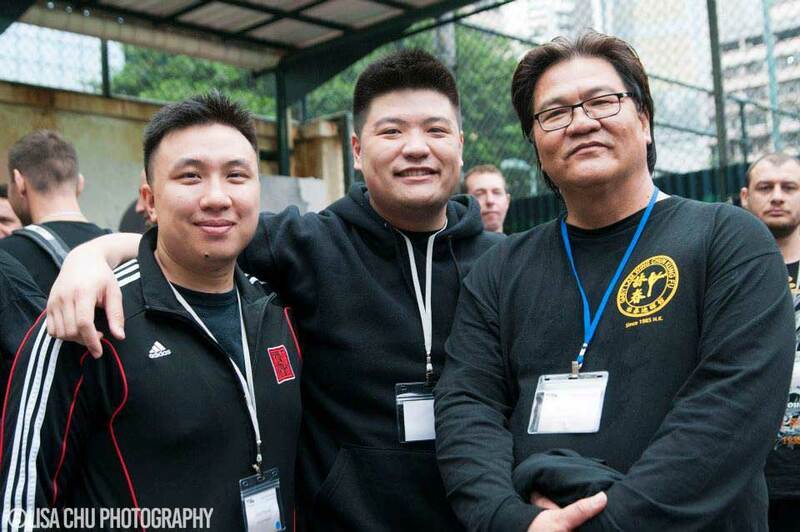 Please join us to keep yourself updated with the latest news, pictures & videos in regards to Sifu Gary Lam and all that relates to his system. Enjoy! We have four Levels in our system. I missed training at sifu's backyard back in the days. 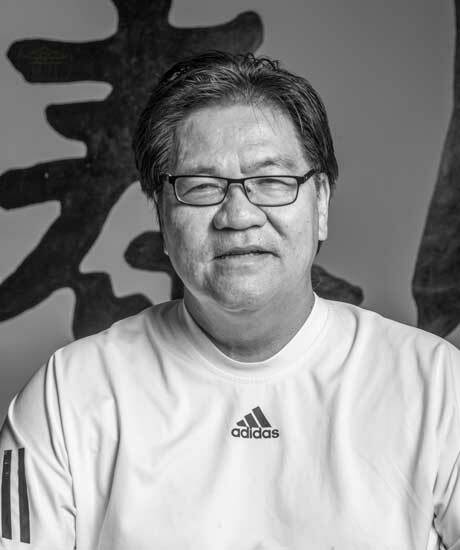 He is a very open minded martial art instructor with a great training system which allowed the students to excel quickly, definitely one of the most legitimate sifu around the area. I would like to thank Sifu Lam, his son Ray and all of the Students, for the help and guidance whilst I was training with them. Truly world-class Wing Chun! Their knowledge is shared freely and for such high skill level, it is surprising, but there were no egos. Couldn’t recommend more - can’t wait to come back. What a great school. Expectations are high as well as attention to detail. The focus here is on structure and economy of motion. All of this coupled with excellent instruction and a brilliant curriculum. If you want to be great - train here. Over the years, we’ve been able to build a reputation as one of the best martial arts organisation in our lineage. We accept applications from prospective students throughout the year. Those interested to work with us in any field relate to our work are encouraged to contact us by way of telephone or e-mail by using the contact form to get more information.